Chrome 69 was a major update. 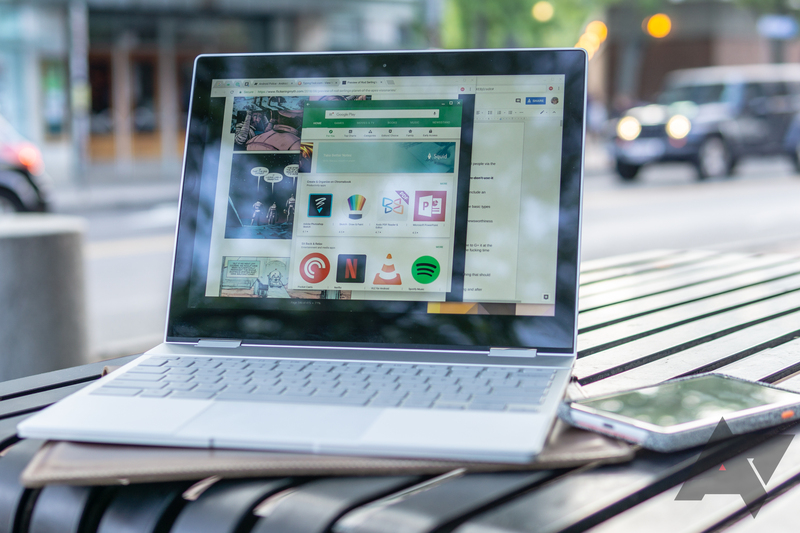 It finally rolled out the Material Design makeover that has been in testing for months, added a password generator, and brought Linux app support to Chromebooks. There was also a feature change that Google didn't publicize, which has been a source of controversy over the past few days - the new login functionality. Chrome has always allowed you to sign in with a Google account for syncing data (history, extensions, etc.) to the cloud. You could even add multiple profiles, each syncing to a different Google account. However, you could still log into a different account than the profile you were using. For example, you could visit the Gmail for a work account while Chrome was logged into your personal Gmail. We recently made a change to simplify the way Chrome handles sign-in. Now, when you sign into any Google website, you’re also signed into Chrome with the same account. You’ll see your Google Account picture right in the Chrome UI, so you can easily see your sign-in status. When you sign out, either directly from Chrome or from any Google website, you’re completely signed out of your Google Account. Over the years, we’ve received feedback from users on shared devices that they were confused about Chrome’s sign-in state. We think these UI changes help prevent users from inadvertently performing searches or navigating to websites that could be saved to a different user’s synced account. However, this change annoyed a small (but vocal) amount of users. A post on Hacker News initially brought attention to it, and others discovered that Chrome would no longer delete cookies from google.com (since that would log you out of Google sites, thus breaking the feature). Google published a blog post today explaining changes to this feature, expected to arrive in Chrome 70. There will be a new option in settings to disable web-based linking, and clearing cookies will once again delete cookies from google.com (and log you out of Chrome if you have linking turned on). Google will also update Chrome's account panel to better reflect if user data is being synced to the cloud.